Product design expert Raj Singh is CEO at Go MomentA(r), a Google-backed company dedicated to making customer service instant. Go Moment's award-winning smartconcierge IvyA(r), as seen on NBC, is the world's largest guest engagement automation platform for hotels. 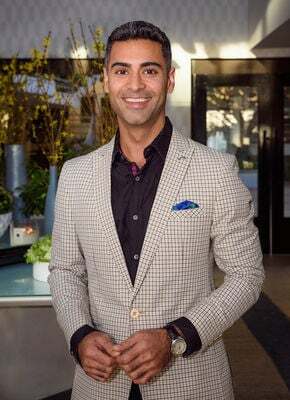 Singh brings cross-discipline design, technology, and marketing experience from hundreds of large-scale technology projects for leading brands like Virgin, Lady Gaga, and HEB Grocery Company.